Party with us! 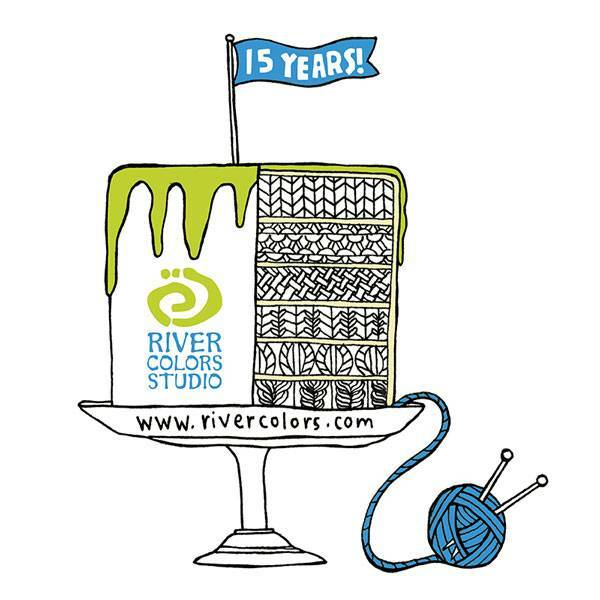 We're turning 15! Let's celebrate 15 years of business. Join us on April 28th for presents, refreshments, and secret discounts! Please join us in the fun on Saturday April 28, 2018 from 11am - 3pm. We had so much fun putting together the party and the party SWAG! Psst... there might be a custom anniversary colorway from Farmers Daughter Fibers and Katrinkles sprinkled our logo on some of the trinkets. Come on in! Presents, Refreshments, Discounts... Oh My! Behind the scenes, we have been working hard to put together some fun items to share our love of yarn and craft with you. 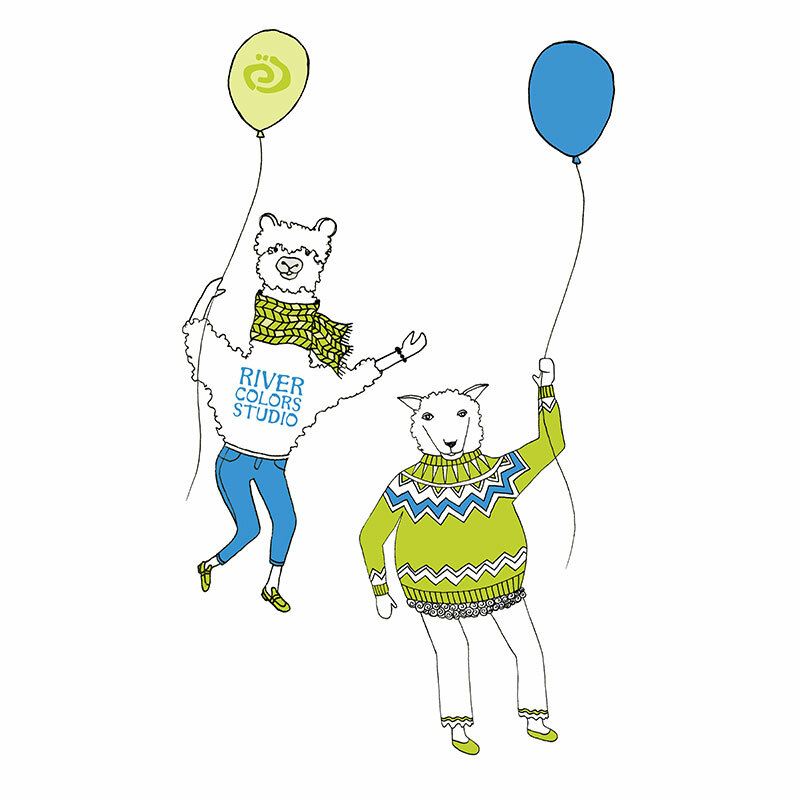 - Hourly drawings for free River Colors swag! - Free River Colors tote bag with $20.00 or more purchase! - Enjoy cupcakes, lemonade, cookies, and laughs with your fiber friends!